WHO would have thought it? The 'moody' last one out of the door of the 'Sugababes factory' turns out to have a blinder of a debut solo single. With the babes in trouble, under-performing live and in the headlines for the wrong reasons, this silky smooth single could not be better timed. 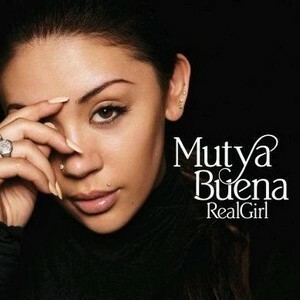 With a brilliant Lenny Kravitz sample of the apt 'It Ain't Over Till It's Over', expect Mutya to be the first ex-babe to make it big. Listening to her stunning vocal, you realise what a hole she has left in the oft-changed line up. Unlike much of their current material, this is the real deal.